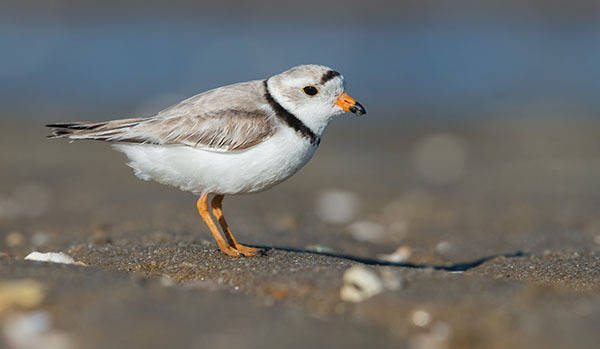 From northern goshawks, fishers and moose in the Berkshires to diamondback terrapin and terns of coastal Connecticut, the Housatonic Valley is home to a dazzling diversity of wildlife. With such a variety of terrain, elevations, soil types and habitats, the valley supports an incredible array of furred, finned and feathered residents that call it home. Even in the most populated urban areas, our woods and waters (and backyards too) are teeming with life. At the southern end of the watershed, Milford Point is a Globally Important Bird and Biodiversity Area (IBA). Here you can see permanent residents like heron and osprey, but the real show is from seasonal stopovers that come from all over the world to rest and nest. Striped bass and Atlantic salmon make their way into the estuary. And from the shore, you may even spot Grey and Harbor Seals in Long Island Sound. Bobcats need sheltered, connected forests for hunting and raising young. To the north, the steep forests and open spaces of the Berkshires and Connecticut highlands offer shelter and seclusion that help wildlife thrive. 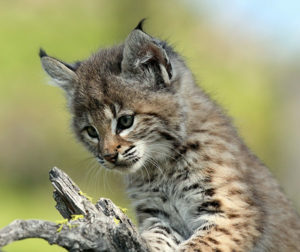 Iconic mammals here include bobcat, moose, black bear and bats. Mountain cliffs are perfect habitat for hawks, and bald eagles are making such a huge comeback that they’re now spotted all throughout the watershed. 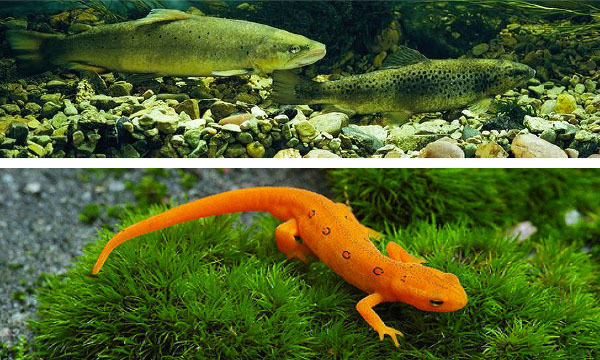 Everywhere in between, cool water streams and vernal pools are an aquatic oasis for fish, amphibians and reptiles. Native brook trout, bass and northern pike can be found in many of our region’s fresh waters. And the secluded ponds, swamps and forest pools are home to 12 species of salamanders (6 of them endangered), and 8 species of turtles (5 endangered). 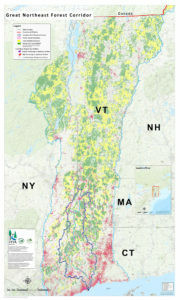 In fact, the Housatonic Valley is the “keystone” in a vast habitat corridor that stretches from the Hudson Valley all the way to the Canadian Maritimes. That’s why protecting these wildlife corridors – on land and water – is so important. Wildlife needs open spaces with connected forests and rivers for food, shelter, safety and reproduction. Our local wildlife needs YOUR support. Protect the wildlife and habitats of the Housatonic. Become a member!